What will the booking and check-in process be like? Vacation Homes are booked for exchange in the exact same way you would book any exchange with RCI. 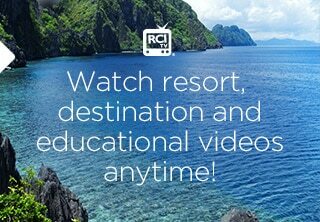 Simply go to RCI.com or call the call center and book your vacation. Checking in will vary from property to property. Some of the Vacation Homes similar to timeshare resorts will have a front desk and a check-in procedure similar to what you typically experience. However, many of the stand-alone homes require check-in directly with the home owner. The check-in requirements will be described in your exchange confirmation letter and may involve contacting the home owner prior to traveling to arrange a plan for check-in and key exchange. 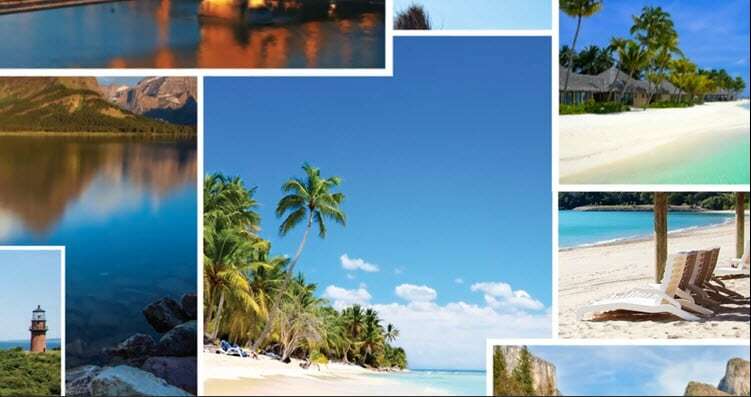 What are Vacation Homes on RCI.com? How do I find a Vacation Home for rent on RCI.com? How are Vacation Homes different than what's available through a standard RCI timeshare exchange? 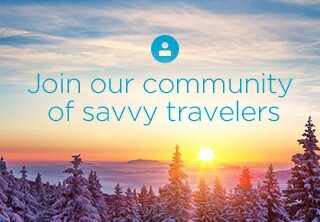 What is the booking and check-in process like with a Vacation Home? Are there any additional fees that I will need to pay when booking a Vacation Home? 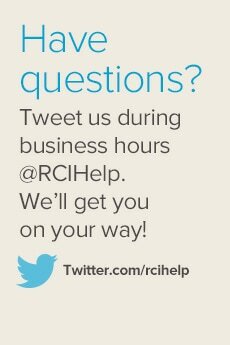 Who do I call if I have questions or problems while staying in a Vacation Home through RCI?